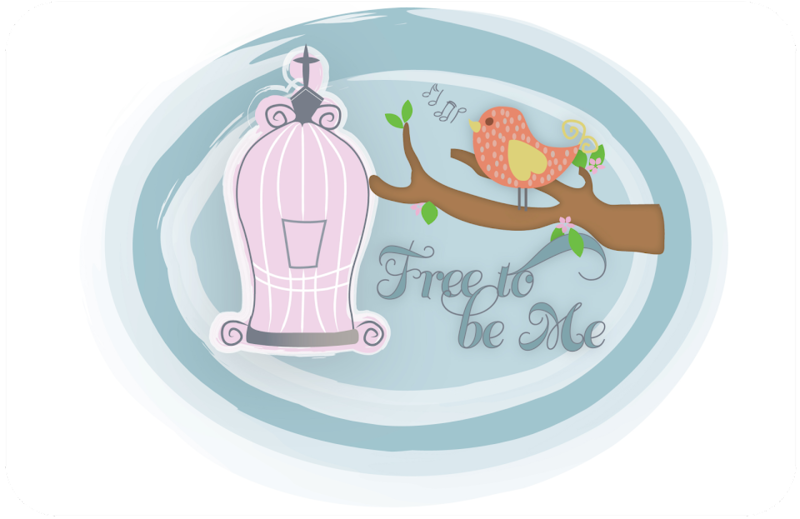 Free to Be Me: Farewell to Our Skipper!! 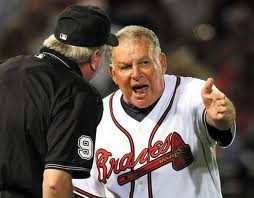 It's hard to believe that Bobby Cox will never again be seen waddling out on to the field at full tilt to argue a call in defense of his players! 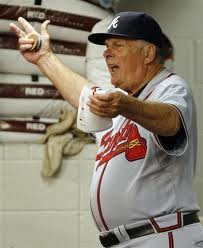 The Braves team, without him at the helm, will seem so strange come March of next year! 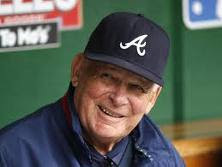 We thank you for your years of dedication to the Braves and the city of Atlanta, Bobby! Thank you for allowing Tim to have free reign as the chaplain and trusting his heart toward you and your players. 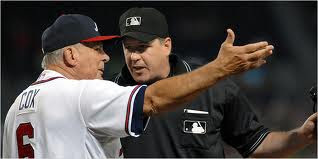 Thank you for allowing him to travel with the team and thank you for trusting him enough to talk through decisions with him when you felt he could offer some insight. 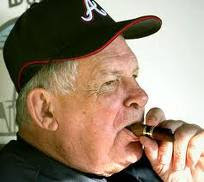 You are an amazing man who will be greatly missed!! 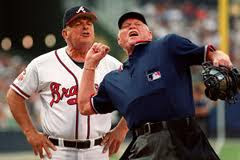 We love you, Bobby Cox!! !